SUGULONG is a professional manufacturer of supermarket shelf, warehouse rack and equipment for supermarkets and the logistic field. 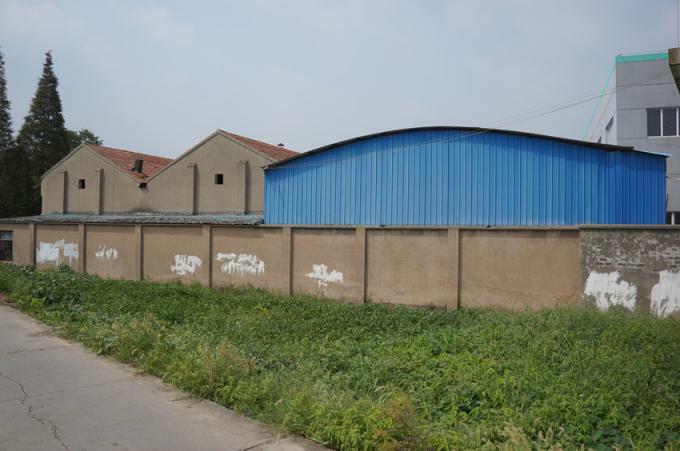 The company was founded in 1996 and occupies more than 20,000 square meters. It is highly reputed internationally for providing products with innovative design and superior quality. The products are popular worldwide in the countries of the Unite Sates, the United Kingdom, France, Spain, Italy, Sweden, Australia, Japan, Korea and so on. SUGULONG has a professional and energetic team of research and development at the service of our customers, which employs the latest professional software of CAD and Solidworks. The designed products are made and tested by the prototype team and quality control team before reaching the production stage for securing the high quality. 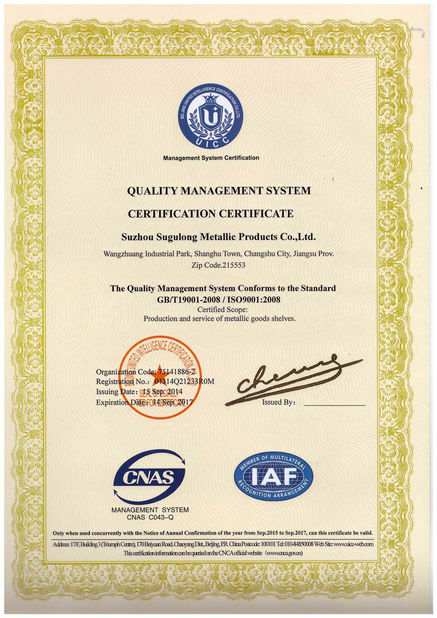 Quality control and testing of raw material are used to secure the quality of SUGULONG’s products. 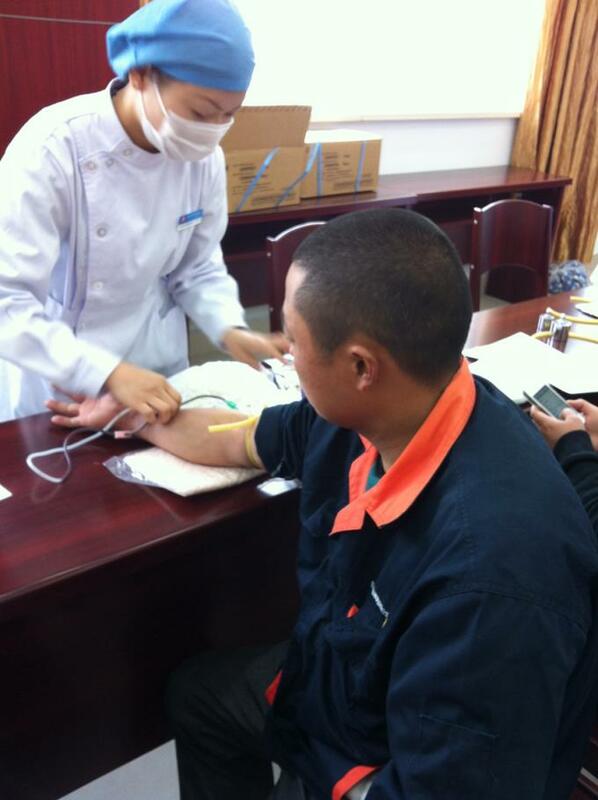 The strict process of quality control is carried out starting with the raw material. Metal processing passes through stamping, bending, welding, forming and polishing during which all specifications are precisely met. The examination of color, luster, and adhesion strength are performed carefully during the process of power coating by means of the impact test and salt spray corrosion test. 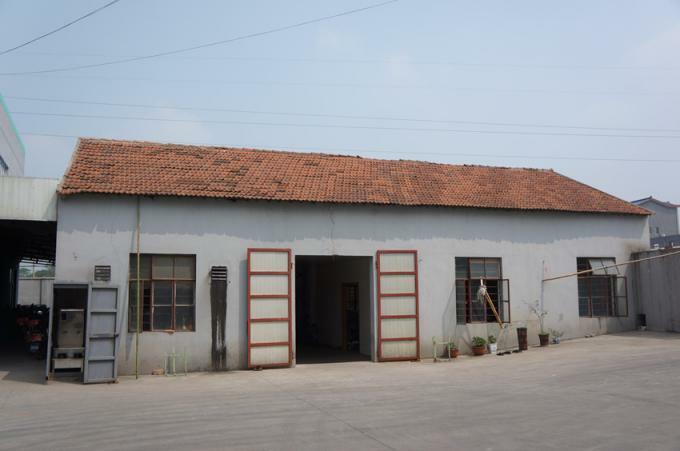 All of these steps are necessary to ensure the best quality of our products. 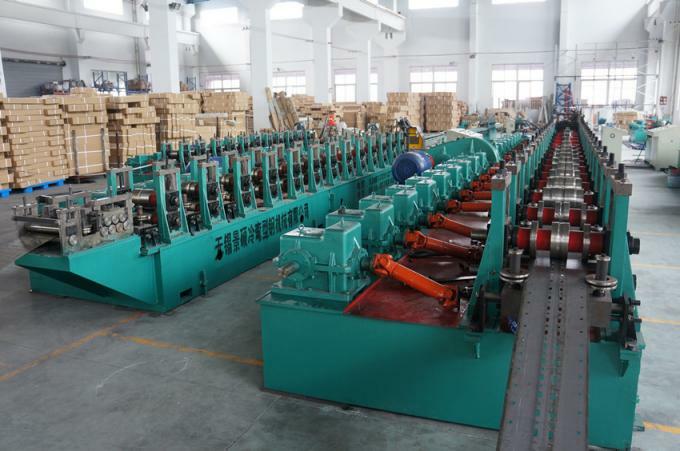 SUGULONG always follows the innovation and modern technologies to achieve the accuracy and efficiency by applying high-tech and automated equipments. 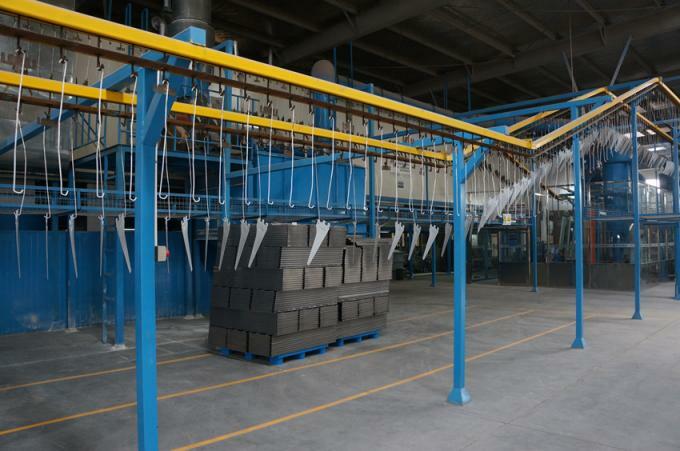 SUGULONG has been working on integrating the metal processing into production lines. 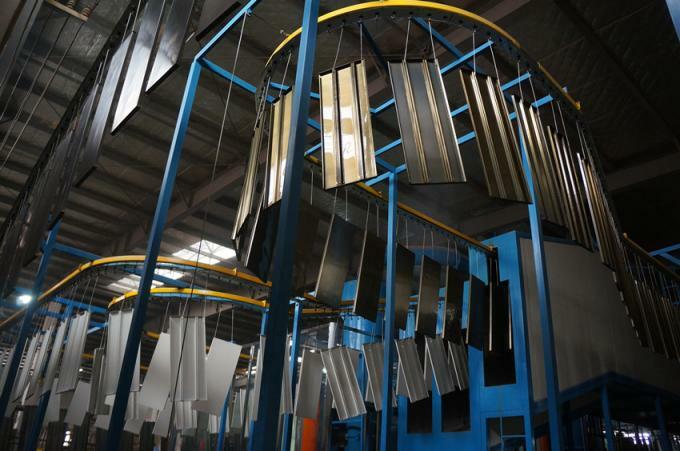 The powder coating systems were upgraded to eco-friendly pretreatment and friction spray coating instead of electrostatic spray coating to elevate the production efficiency and improve the quality of coating. 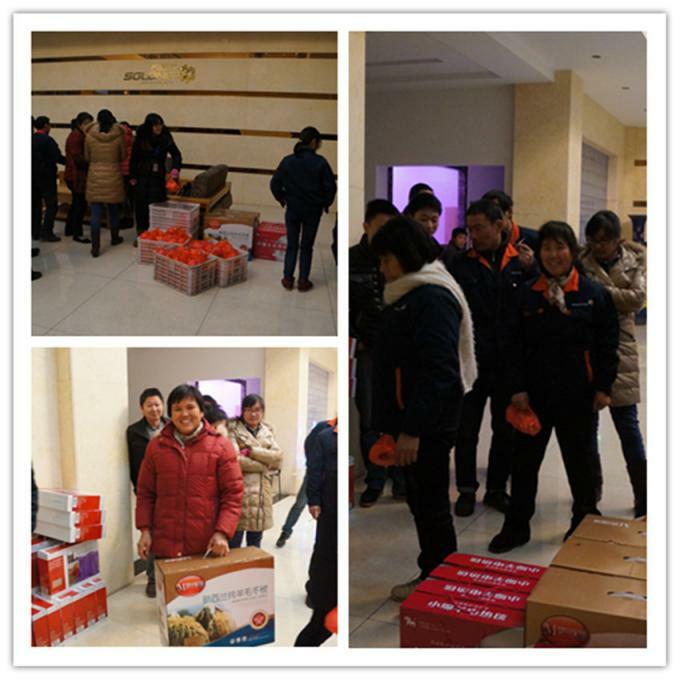 SUGULONG is the highly reputed supplier in the supermarket shelf and warehouse rack for the persistence of providing high quality products with improving production efficiency. The developing experience and achievements of SUGULONG have been highly recognized and widely popularized by the local government. 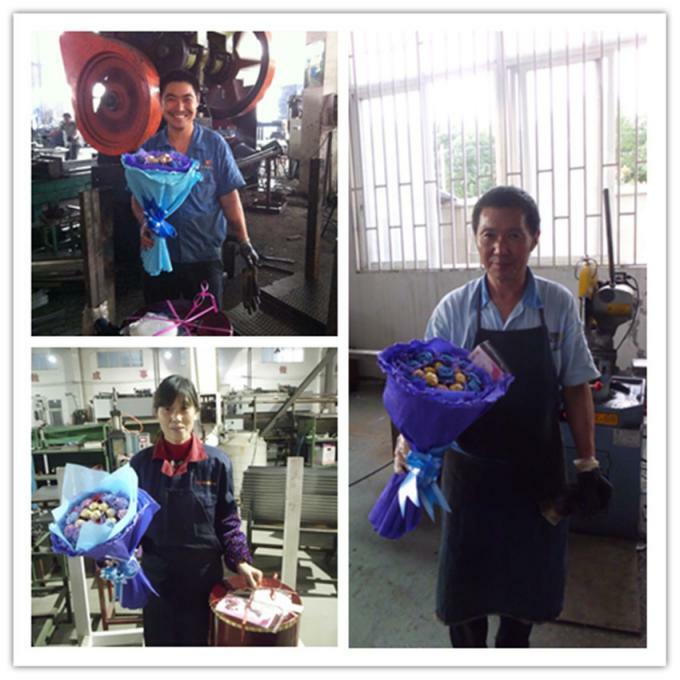 Taking “Quality in Hand, Customers in Heart” as the operating spirit, SUGULONG welcomes the customers from all around the world . SUGULONG wish you a fine day! SUGULONG has a professional and energetic team of research and development at the service of our customers, which employs the latest professional software of CAD and Solidworks. 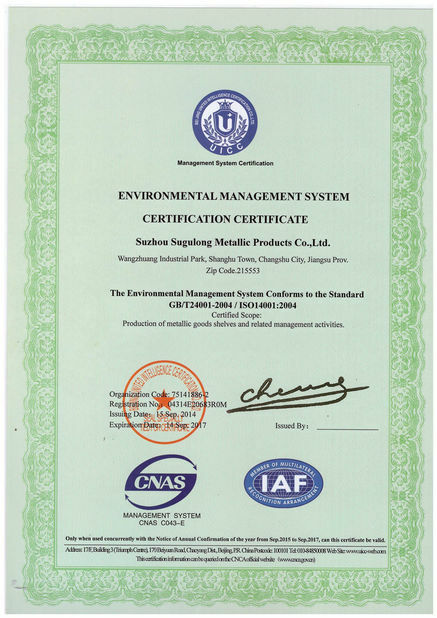 Quality control and testing of raw material are used to secure the quality of SUGULONG’s products. The strict process of quality control is carried out starting with the raw material. 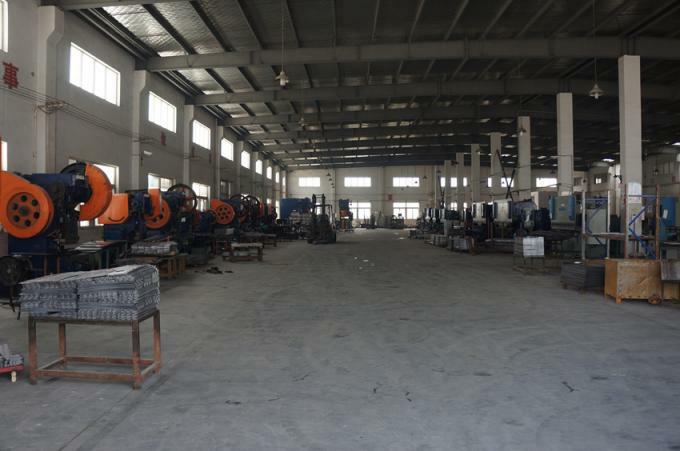 SUGULONG always follows the innovation and modern technologies to achieve the accuracy and efficiency by applying high-tech and automated equipments. 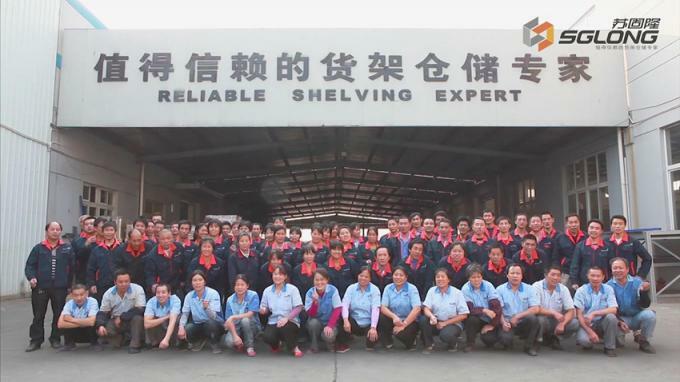 SUGULONG is the highly reputed supplier in the supermarket shelf and warehouse rack for the persistence of providing high quality products with improving production efficiency. We're a family, we work together!